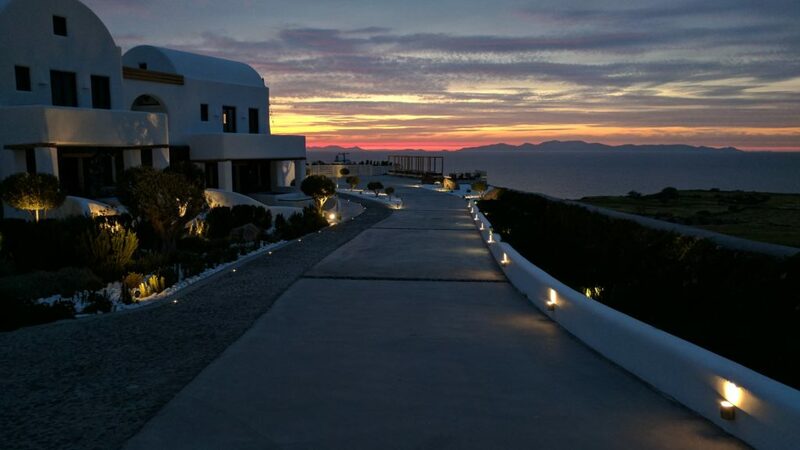 Elea Resort is beautifully placed on Santorini, a unique island with thousands of years of history etched in every direction. 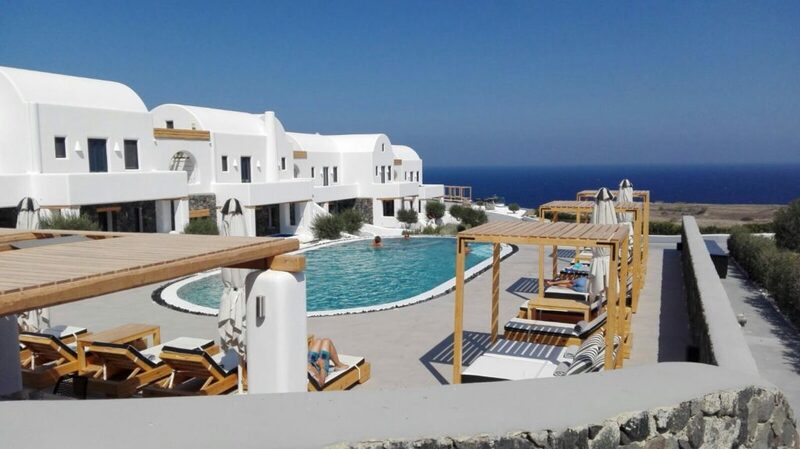 Part of the Cyclades formation southeast of Greece, Santorini is home to cobblestone alleys, sophisticated boutiques, art galleries, quaint shops and bars, volcanic sands, and amazing archeological sites. 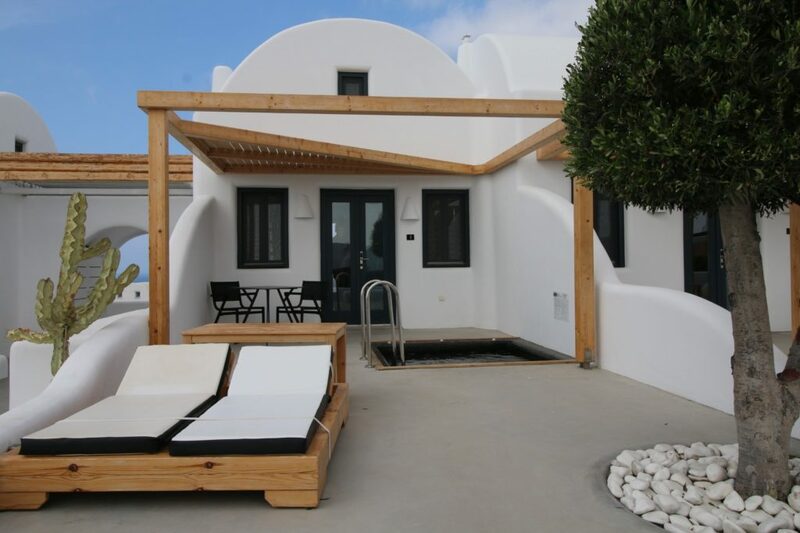 Elea Resort is nestled among this beauty, respecting the local aesthetics and tradition with high-calibre architecture that also takes advantage of the natural environment. With five different suites to choose from as well as single rooms guests will enjoy a range of features from free wifi and satellite TV to massage sessions and a sunbathing deck. Guests are never left wanting at Elea Resort. 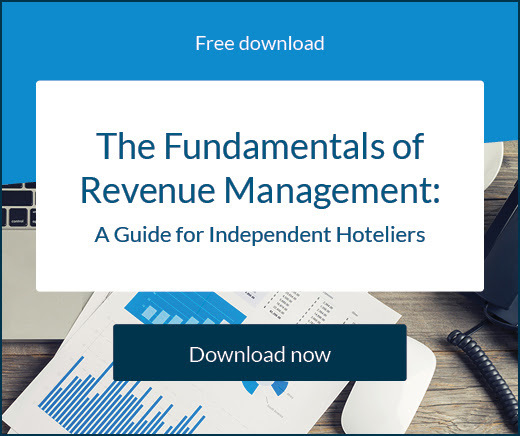 At such a popular destination and with only 18 rooms, managing the property’s distribution and inventory can be a complicated process. 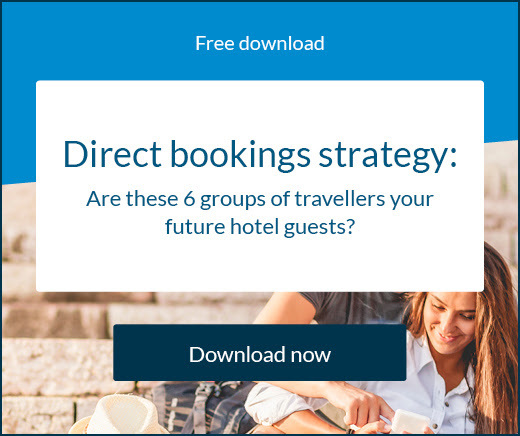 Even at a smaller hotel, the manpower needed to manually manage distribution, rates, and bookings is significant – especially when you consider guest experience can’t take a back seat. Speaking for Elea Resort, Aris Vakras discussed the need for the hotel to seek a technology solution. 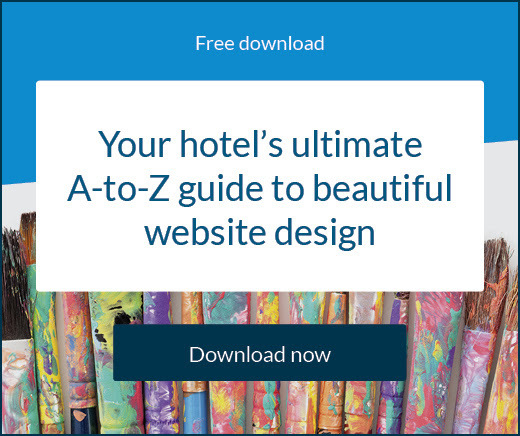 After a recommendation from fellow hoteliers Elea Resort decided to try SiteMinder as it appeared to cover their specific requirements, says Aris. Three years later and the property is still achieving positive results with SiteMinder’s products. Often, results aren’t measured in purely monetary figures, but the overall benefit a solution has to the business, explains Aris. 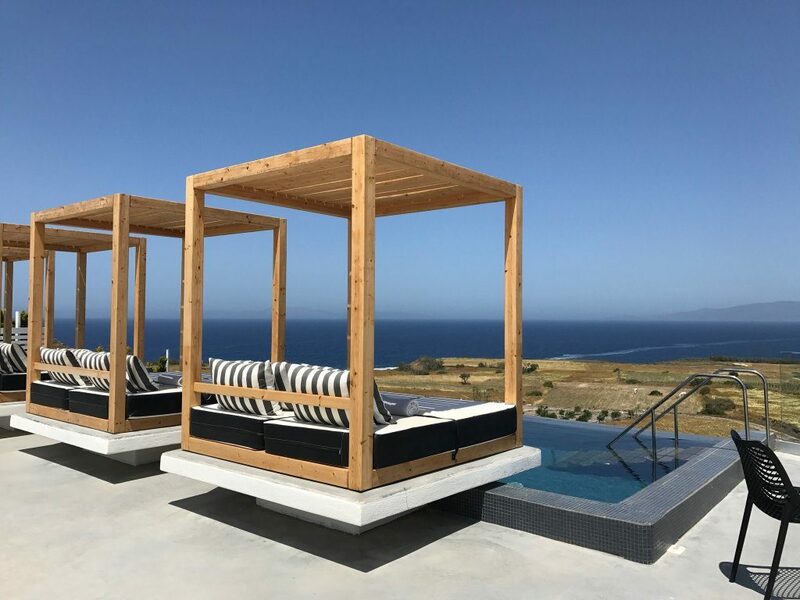 Elea resort liked SiteMinder’s The Channel Manager so much they also signed up to use TheBookingButton – an online booking engine to help secure commission-free reservations.